A shooting of the Velofabrik bicycles for the upcoming website, catalogue and other communication tools of the belgian bicycle brand. 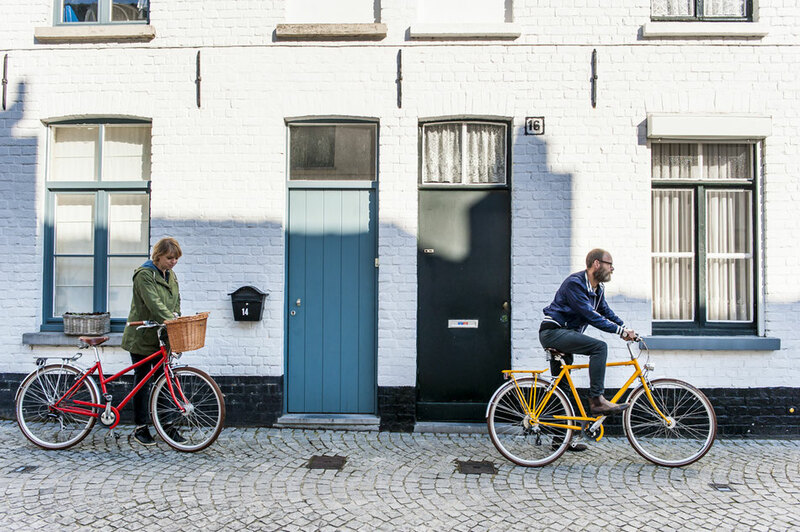 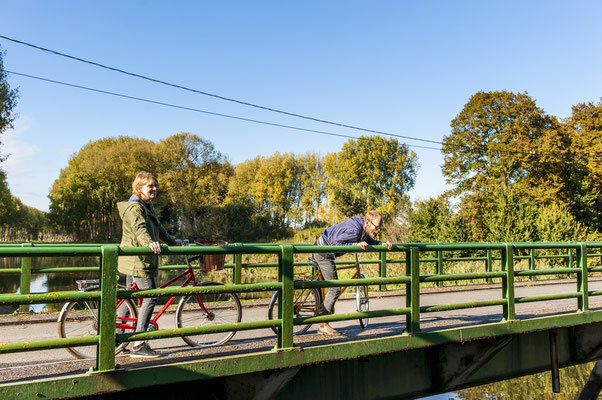 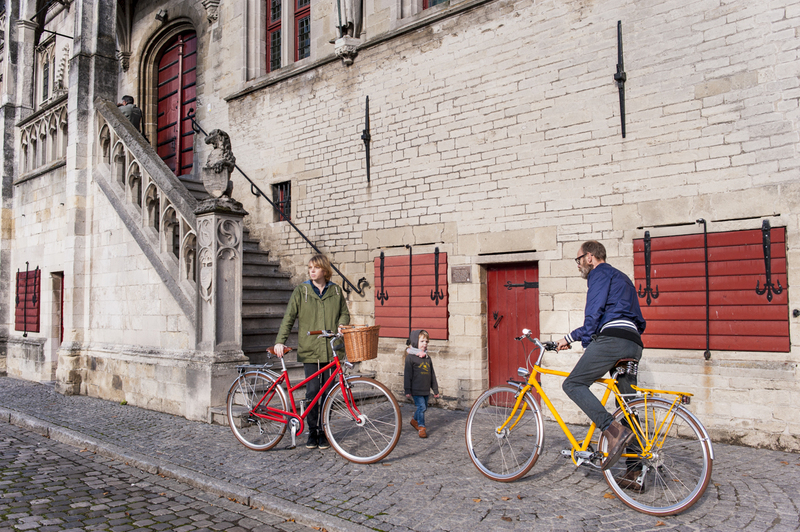 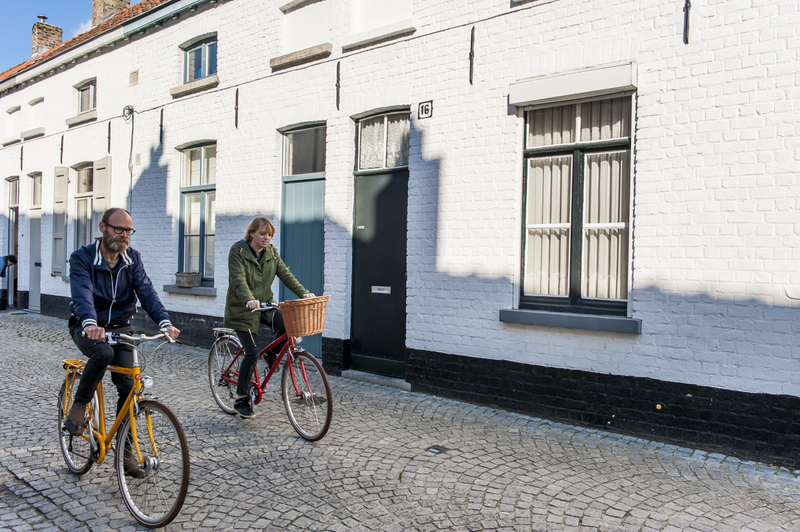 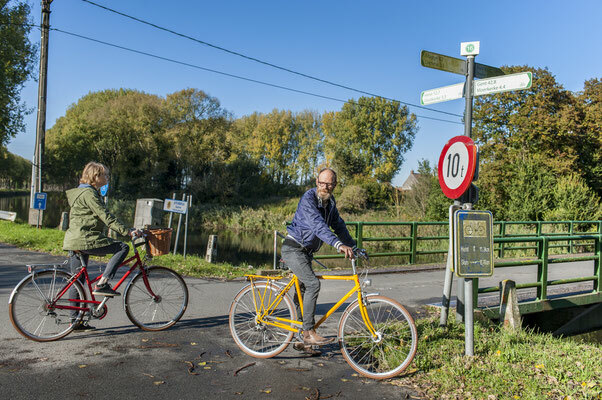 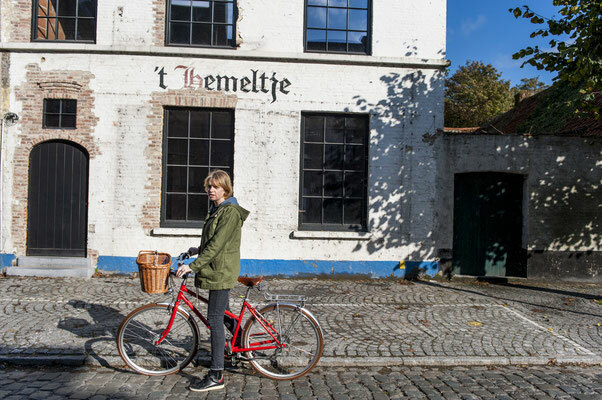 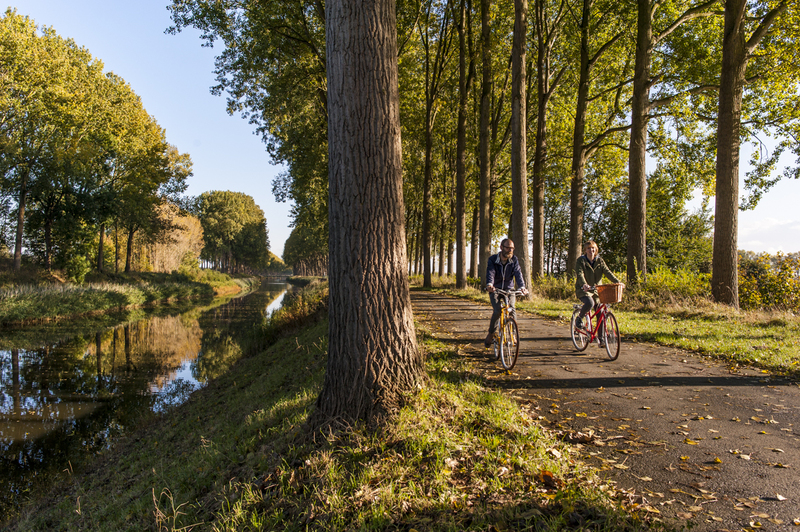 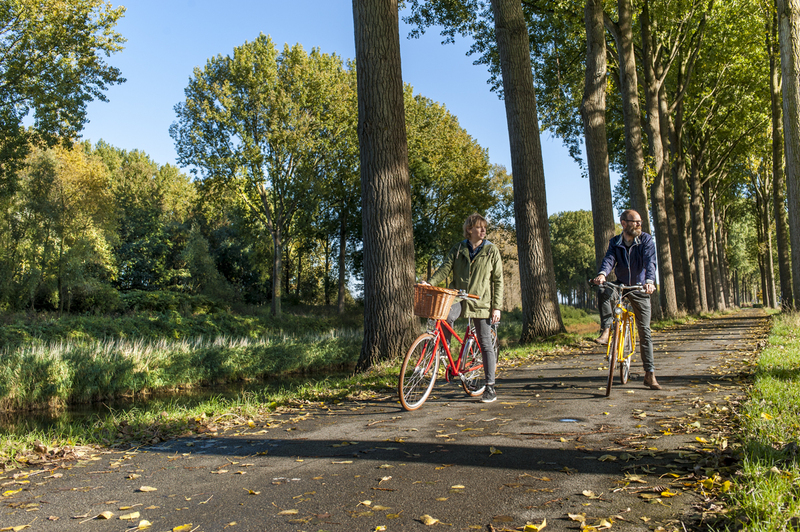 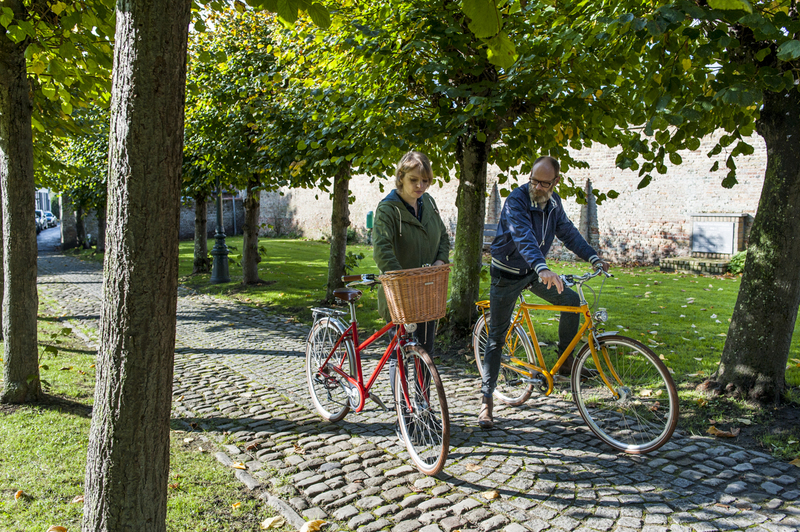 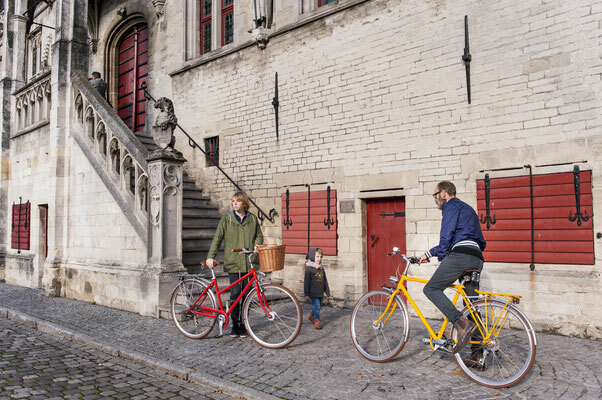 Hand-made in Brussels bicycles tested in the countryside of Flanders, in Damme, near Bruges. Definitely a very cool place to ride!